Dr. Wargowski has received the Madison Magazine Top Docs awards in 2012, 2014 and 2016. 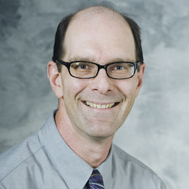 He has also received 2015 Physician Excellence Award from the UW Health system. Click here to view a video profile.